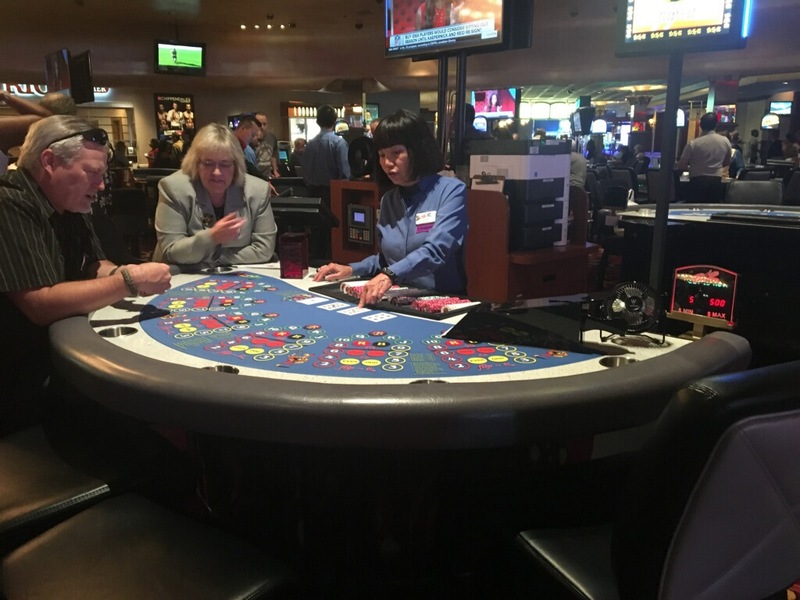 Flip-It is a new table game that went on field trial at the Rio in Las Vegas in late May, 2018. It should not be confused with the quarter flipping arcade game, which is covered in my page on Flip It (without a hyphen). The game web site indicates the title of the game uses a tilde symbol, but the signage and the rule card indicate a hyphen. I'm going to go with the hyphen, but acknowledge the ambiguity. A 440-card deck is used, which consists of eight 52-card normal decks plus 24 jokers. After a shuffle, four cards shall be dealt face up. Any jokers will be burned and replaced with the next card in the shoe, until there are four non-jokers. Players will have the opportunity to make the bets listed below. 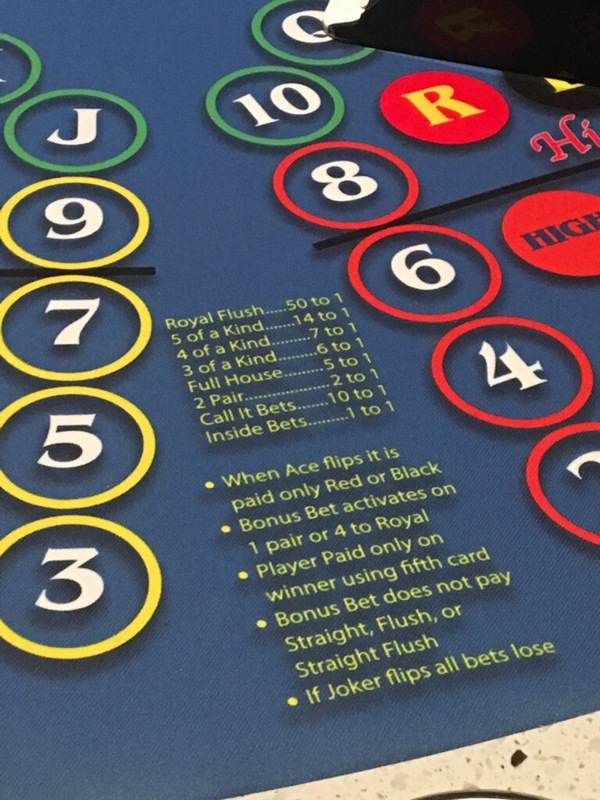 After betting is closed, a fifth "Flip-It" card will be dealt face up to resolve all bets. If this fifth card is a joker, all bets lose. 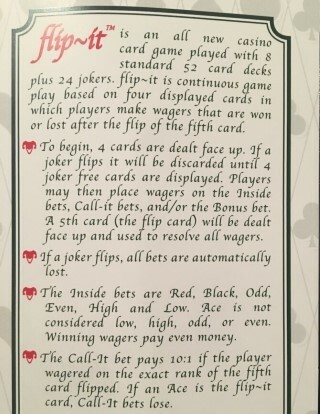 If the Flip-It card is not a joker, then the five cards move a position, as if on an assembly line. One will be removed from the table and placed in the discard pile, and the other four will slide over one position. 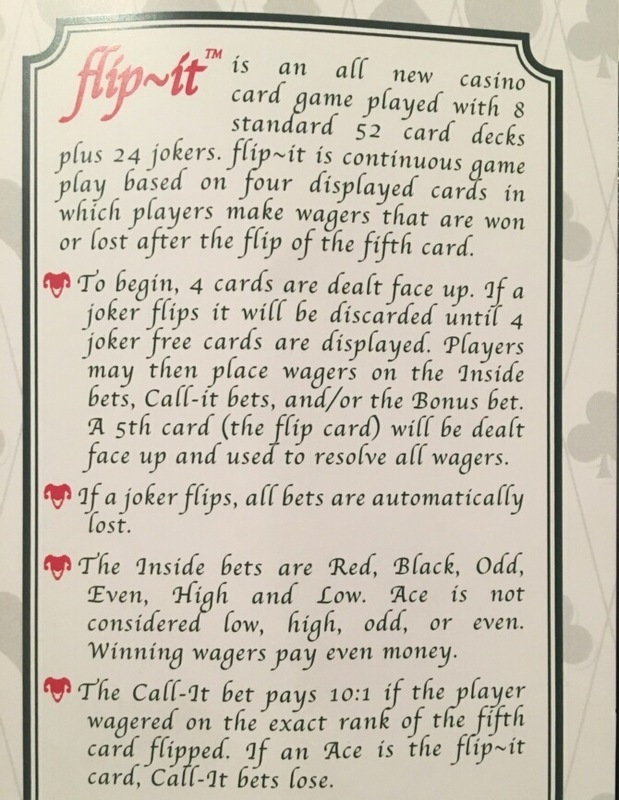 If the Flip-It card was a joker, then it will be removed. Go to rule 3, until the cut card is reached, in which case the dealer will shuffle and start over at rule 1. Following are the available bets, except the Bonus bet. "Call It": This a set of 12 bets on each rank from 2 to king. Each bet pays 12 to 1 if the 5th card is the rank bet on and loses on anything else, including a joker. Red and Black: These bets pay 1 to 1 if the 5th card is the color bet on and lose on the opposite color or a joker. 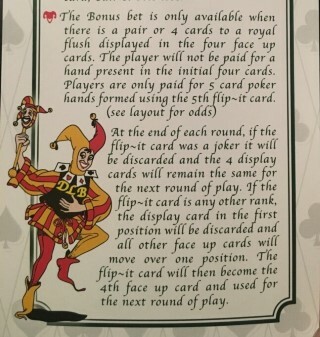 Odd: The Odd bet pays 1 to 1 if the 5th card is a 3, 5, 7, 9, jack, or king. It loses on all "even" ranks or a joker, and pushes on an ace*. Even: The Even bet pays 1 to 1 if the 5th card is a 2, 4, 6, 8, 10, or queen. It loses on all "odd" ranks or a joker, and pushes on an ace*. *: Prior to September 20, 2018, an ace caused the low, high, odd, and even bets to lose. On that date, the ace was changed to a push for those bets. Following are the rules of the Bonus bet. 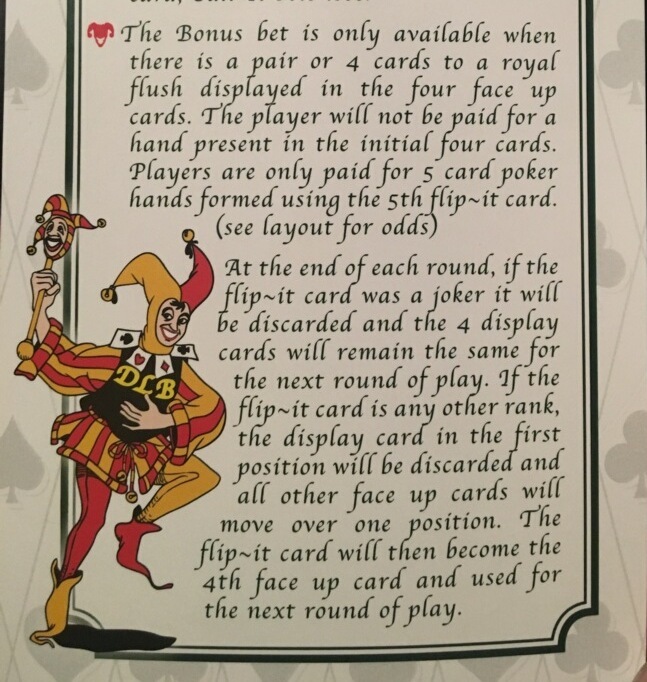 The player may make the Bonus bet if the first four cards have a possibility of forming a paying five-card hand, when combined with the fifth card. If it is impossible to win the Bonus bet, then it may not be made. As with all other bets, the joker is not wild but causes the Bonus bet to lose. The fifth card must cause the hand to improve for the Bonus bet to win. For example, if there is a four of a kind on the board, the player would win the Bonus bet only if it improved to a five of a kind. If it remains a four of a kind, the Bonus bet loses. Following is the pay table of the Bonus Bet. Pays are on a "to one" basis. If the rules above were not clear, below are pictures taken of the rule card. 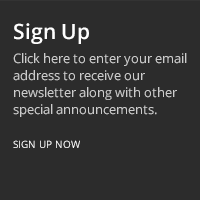 Click on either image for a larger version. The following tables show my analysis of the various bets available. This does not consider the effect of removal of the four cards on the board, nor any cards that preceded them. The astute player may wish to keep a mental record of past cards played to improve his odds *ahem*. The study of that is left up to the reader. The following table shows my analysis of the Red and Black bets. The lower right cell shows a house edge of 5.45%. The following table shows my analysis of the Low, High, Odd, and Even bets. The lower right cell shows a house edge of 12.73%. The following table shows my analysis of the Call-It bets. The lower right cell shows a house edge of 5.45%. When Flip-It launched, Call-It bets paid 10 to 1, for a house edge of 20.00%. At some point in July or August, the win was increased to 12. The following table shows my analysis of the Bonus bet when there are four cards to a royal flush in the first four cards. The lower right cell shows a house edge of 6.42%. The following table shows my analysis of the Bonus bet when there is a four of a kind in the first four cards. The lower right cell shows a house edge of 3.67%. The following table shows my analysis of the Bonus bet when there is a three of a kind in the first four cards. The lower right cell shows a house edge of 4.13%. The following table shows my analysis of the Bonus bet when there is a two pair in the first four cards. The lower right cell shows a house edge of 17.43%. The following table shows my analysis of the Bonus bet when there is a pair in the first four cards. The lower right cell shows a house edge of 9.17%. I think Flip-It may set a new record for individual betting spots per player. Here are a couple pictures of the felt. Please enjoy my video of Flip~It creator Tammy Thompson. The version she discusses in this video pays more on some bets than the game did when it appeared at the Rio, on which this analysis is based. 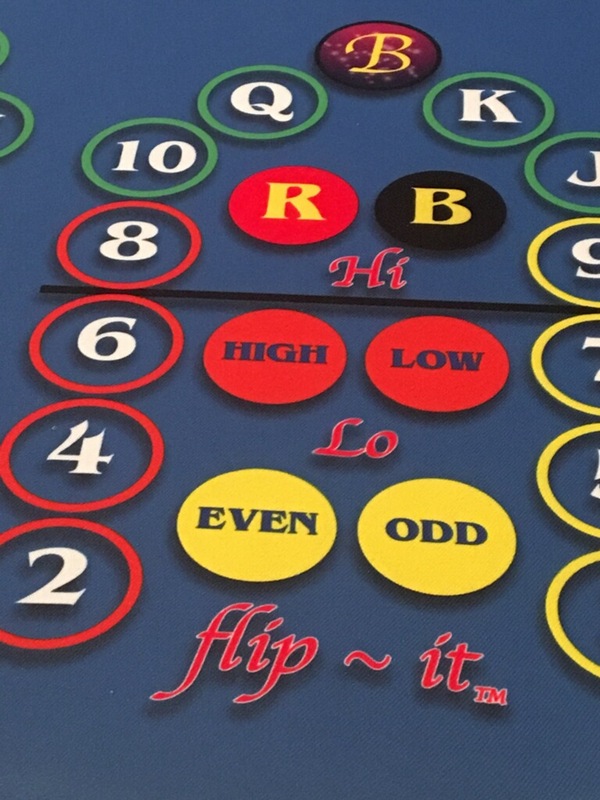 Ask the Wizard #309 — Question answered about card counting in Flip-It. Interview of Tammy Thompson, the creator of Flip~It, about her game. 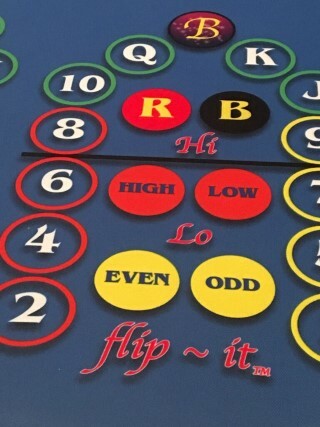 Wizard of Vegas — Discussion about Flip-It in my forum.